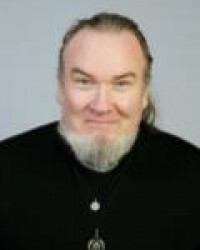 David is a Psychic Medium and Tarot card reader with over 30 years experience. He provides deep insight into peoples personal lives and to the loved ones both living and passed. He has trained in therapy for relationship issues, personal trauma and emotional problems. Honesty is David's policy and his customers know this. David will tell you what solutions are expected via his psychic abilities and spirit guides and also if the messages connect via the cards.